DC Tux has an incredible selection of tuxedos, styles and accessories to help you look and feel your best on one of the most important nights of your high school career. From tuxedo-jackets to bow ties, click here to learn more about our Men’s Prom Formalwear options. Planning a wedding is hard work, but making sure the groom and his party look sharp is our specialty. This is the first day of the rest of your life, it’s time to make a statement! With 100s of trendy and classic styles, our selection of stylish men’s wedding wear has you covered. Got a formal party coming up? We have over 2500 tuxedo coats in stock from designers including Chaps, Ike Behar, and Stephen Geoffrey. 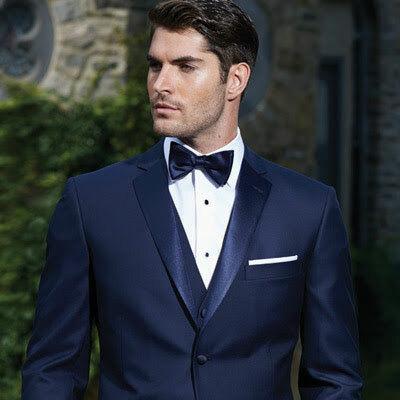 Find what you need to make an impression at your next event with our range of tuxedos for special occasions. Learn more here. Print this coupon and present it at our location to receive $40 your prom rental! RENT AS A GROUP AND SAVE! 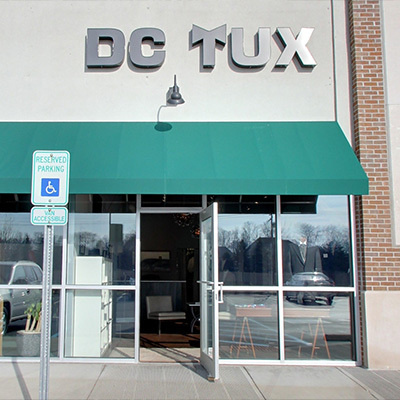 DC Designers Tux Shop has been a proudly family owned and operated fixture in the Indianapolis formalwear scene since 1977. As you can imagine in the over 4 decades we’ve been in business, we’ve built our reputation on three things: Service, Selection and Affordability. We have over 2500 tuxedos and suits in stock from designers including Chaps, Ike Behar, and Stephen Geoffrey. In addition to our extensive selection of styles and designers, we own all of our inventory. This makes us able to accommodate last minute changes or requests with ease, as well as rent our stock at a price that suits your wallet. You won’t find this kind of personalized, professional attention at other big-box formalwear retailers. Here at DC Tux, we pride ourselves on excellent customer service! 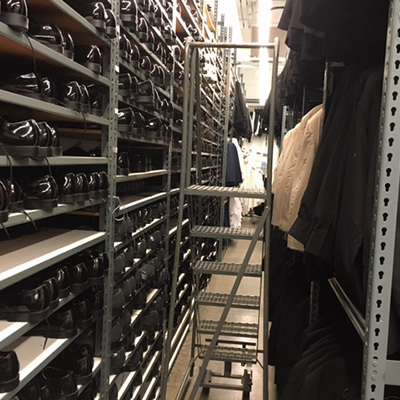 If you can’t find what you’re looking for in our extensive selection, one of our friendly style associates will be happy to help you find what you need – just let us know how we can be of service. Contact us. 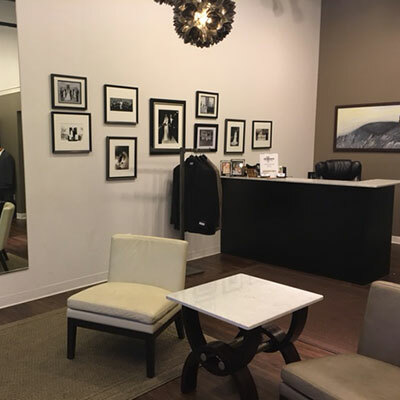 We own all of our own inventory which means that we’re fully capable of offering our customers same day service tuxedo rental. With over 2500 tuxedo jackets available for rent – If you need a great look at the last minute, DC Tux is here to make it happen. Wow! Great company!!! Your customer service is top notch, your staff go above and beyond and your pricing is very competitive! I have and continue to refer friends and family. I had a very quick and easy experience. Since I lived out of town, I had sent them my measurements. When I went in to pick up my tux, everything was ready for me and fit perfectly. They were very nice and professional. My experience was five star and it was just the best ever. We are in Cool Creek Village Shopping Center, in front of LA Fitness.